Attract / Retain / Engage Employees WhoC.A.R.E. 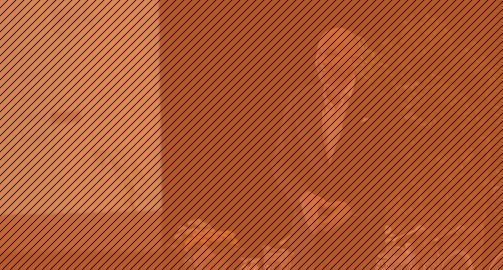 Visionary leader Peter van Stralen energizes and inspires audiences with his CARE Leadership keynote, imparting the tools and ideas curated from nearly three decades of business success. 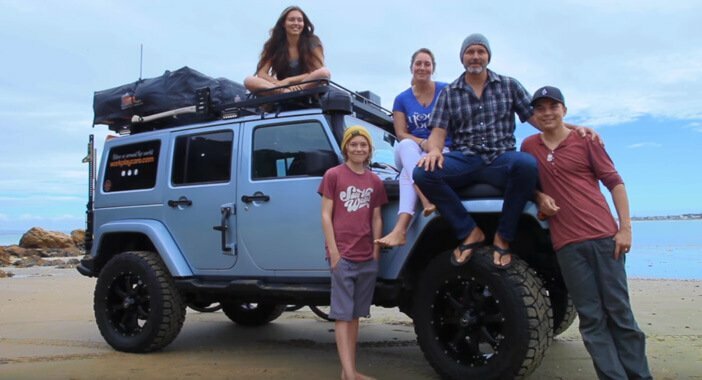 His passion for creating remarkable experiences carries over into his personal life; in 2015, Peter and his family set off on an Epic Family Road Trip across North America and around the globe. Email peter@workplaycare.com or fill out the form here to inquire about speakers fee and availability. Create a Remarkable Environment (C.A.R.E.) How to create a great culture at work that brings out the best in everyone.  Create a Remarkable Enterprise (C.A.R.E. )Don't just build another company - build a brand. Create a Remarkable Experience (C.A.R.E.) How to get everyone on the team to CARE about customers as their own. 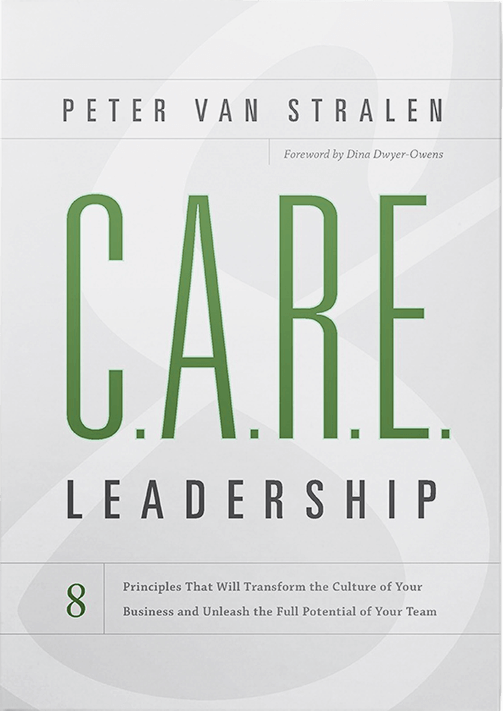 After building a culture of CARE in his own business, Peter van Stralen wrote the book on attracting, retaining, and engaging remarkable leadership. In “C.A.R.E. Leadership,” Peter shares the story of how he and his brothers created The Grounds Guys® by adopting an approach that puts customers, colleagues and communities first, values a positive attitude, treats everything and everyone with respect, and allows them to enjoy life—and how you can do the same. Ken Blanchard, co author of The One Minute Manager and Trust Works! 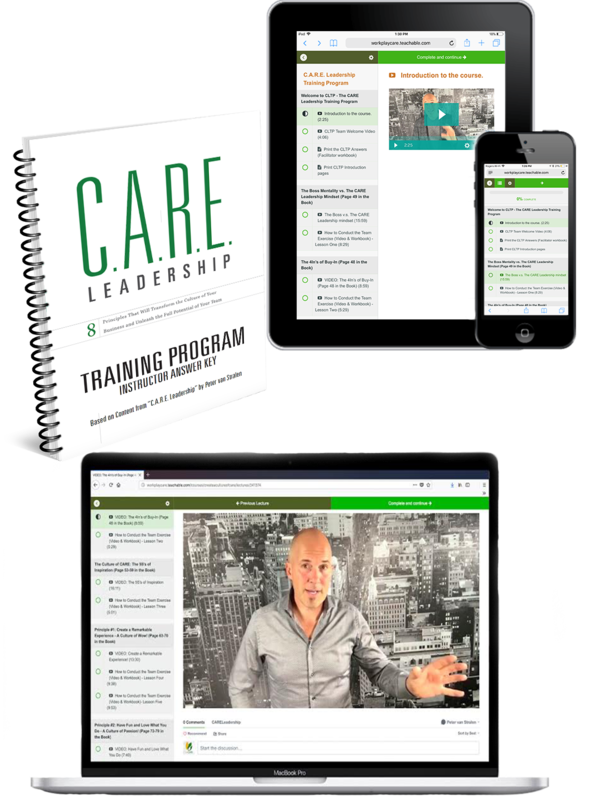 the CARE Leadership training program focuses on 8 principles that will transform the culture of your business and unleash the full potential of your team. This program is specifically designed to make you the best leader you can be, while focusing on building a GREAT culture for your place of work. Mapping values for sharper decision-making.